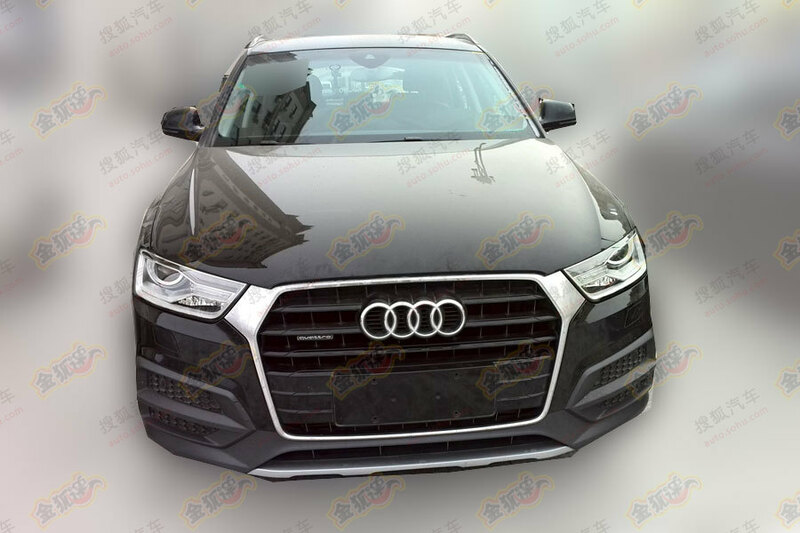 Ingolstadt-based premium auto-maker Audi has already unveiled the the updated, 2015 Q3 crossover and in most likelihood, the refreshed model will have its market debut in February next month. The new Audi Q3 facelift is also India-bound and should be here before the advent of next year’s festive season. 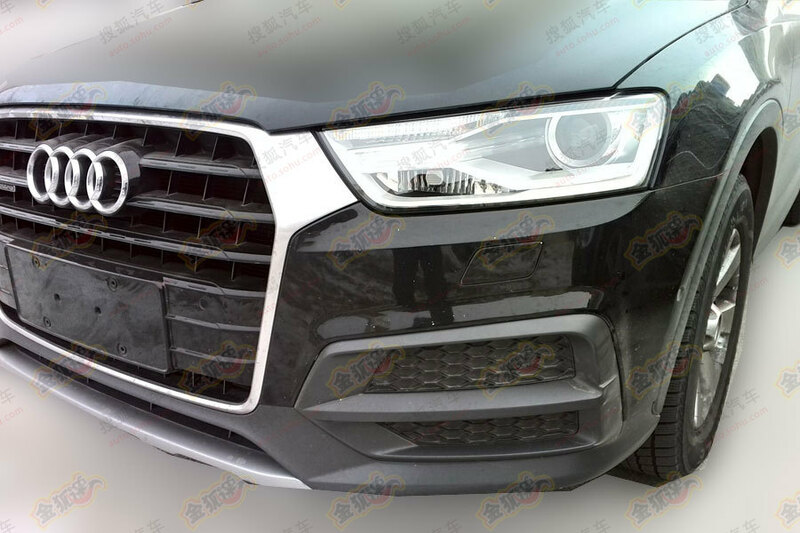 The 2015 Q3 was recently caught testing in China and these spy images bring to light the new features of the entry-level model in Audi’s line-up. 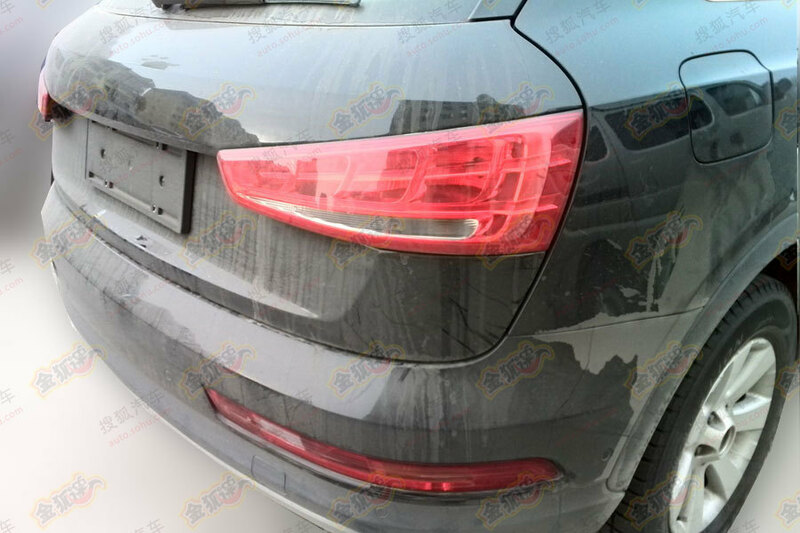 The rear-end of the car also gets some minor revisions in the form of an updated bumper and a revised motif for the the taillamps. Other than these two rather minute changes, the tail of the car remains much like that of the current model. 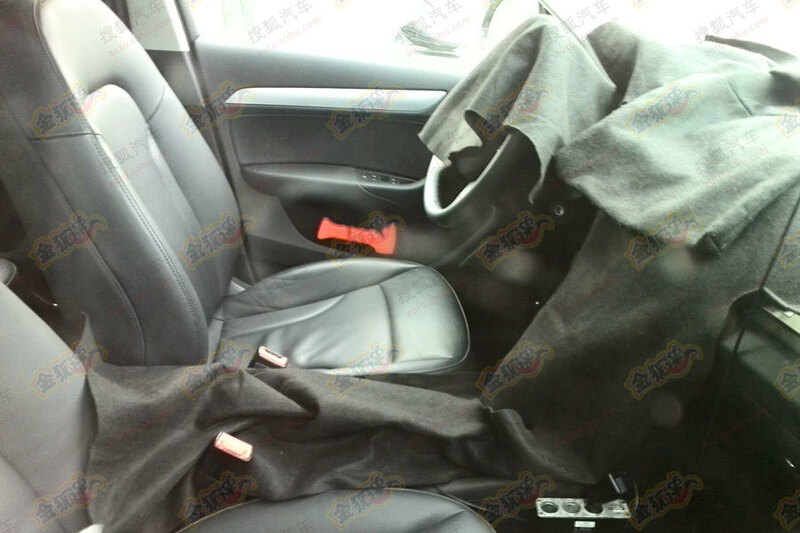 On the inside, the car remains visually unchanged. The equipment list though, gets some additions and the small crossover gets even more loaded. Other than these handful of minor changes, the Q3 also gets updated motors. All the engines comply to Euro 6 emission norms and have become more fuel efficient. Much of the increase in fuel efficiency can be attributed to the introduction of the Cylinder On Demand technology, which shuts down some of the cylinders during moderate driving. The list of engine options comprises of three TSI petrol and three TDI diesel motors that have power output ranging from 120 PS to 220 PS. Also, the performance-oriented RS Q3 variant, which is available in select markets, now enjoys a peak power of 340 PS, 30 PS more than before! As we said earlier, the new 2015 Audi Q3 facelift India launch is expected to take place before next year’s festive season.